Las Vegas is a hot destination for a variety of reasons including delicious food options, a variety of entertainment, and lots of gambling. 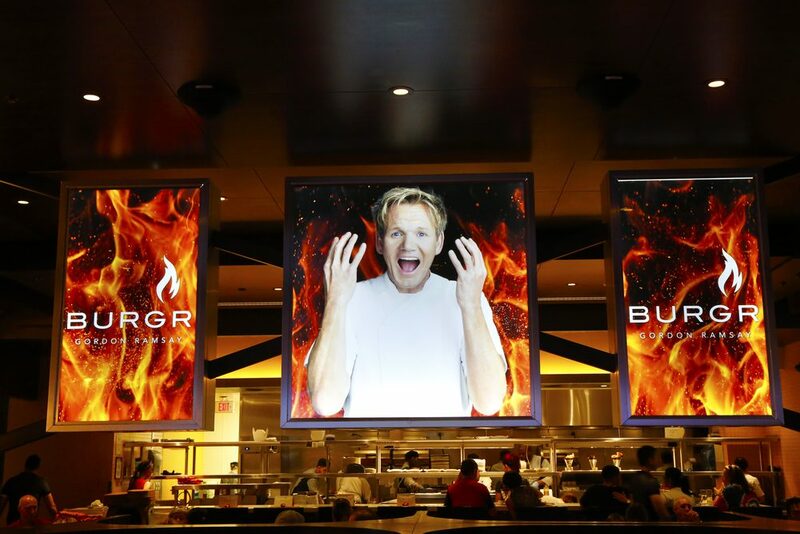 The place just got a lot hotter, though, since Gordon Ramsay has brought Hell’s Kitchen Restaurant in Caesars Palace. On January 26th Gordon Ramsey the Multi- Michelin starred celebrity chef and restaurateur was joined by Season 17 Hell’s Kitchen All Star finalists, and prominent personalities in the sports and entertainment world as he opened the doors to the inaugural Gordon Ramsay’s Hell’s Kitchen restaurant at Caesars Palace in Las Vegas. This experiential Hell’s kitchen-themed restaurant that seats more than 300 is designed to give diners an immersive destination experience of the Hell’s kitchen studio set. The world class restaurant is strategically located outside Caesar’s Palace at the junction of Las Vegas Boulevard and Flamingo Road. The signature fiery pitchfork adorns the entrance, and once inside you are welcomed by a life-size video screen of Ramsay. The 800- square foot themed restaurant consists of a showcase kitchen, two dining rooms, an interior bar and retail space. The floor to ceiling windows will give you a magnificent view of the Las Vegas Strip. It is the first of its kind and tastefully designed by Jeffrey Beers International. Akin to the show the fiery and bustling kitchen framed with mosaic tiles is the heart of this restaurant and avails a spectacular view to all diners in the restaurant. 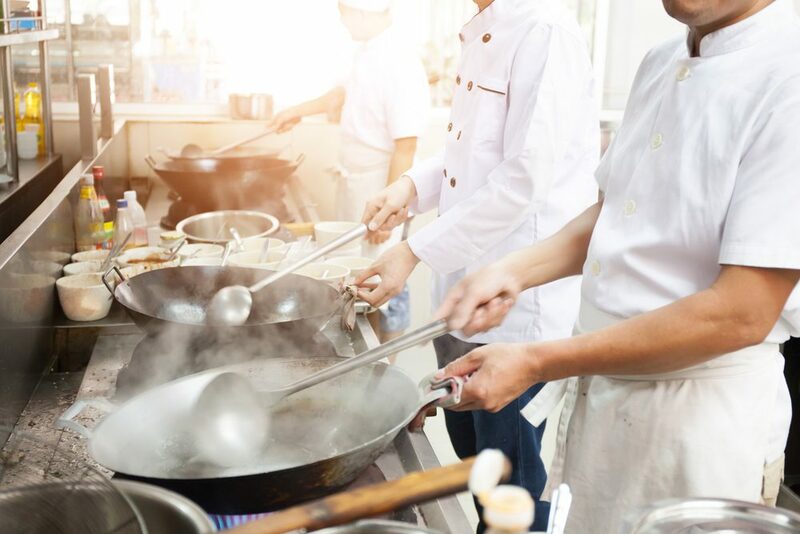 The cooks adorn the signature Hell’s Kitchens red and blue uniforms and work in an action-packed atmosphere just like in the hit reality show that airs in more than 130 countries. Already it has 25, 000 reservations booked all the way to June. You can make a reservation at Caesars Palace site. The restaurant is open from 11 am to 10 pm. Inside the restaurant is seating for approximately 300 people. There is an indoor space for seating as well as a Strip-adjacent patio. Not only is there be a dinner and bar menu available but there isl also be a daily themed brunch for those who do not want to wait until dinner to enjoy the food. Some of the dishes featured on the infamous show are on the menu. Prices are listed below but could change at any moment as the restaurant decides to do so. Where’s can I get the best Sushi in Vegas? 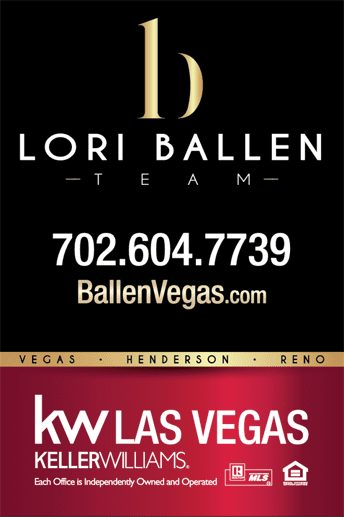 Where are the best neighborhoods in Las Vegas for Resale Value? On January 26th Gordon Ramsey the Multi- Michelin starred celebrity chef and restaurateur was joined by Season 17 Hell's Kitchen All Star finalists, and prominent personalities in the sports and entertainment world as he opened the doors to the inaugural Gordon Ramsay's Hell's Kitchen restaurant at Caesars Palace in Las Vegas.